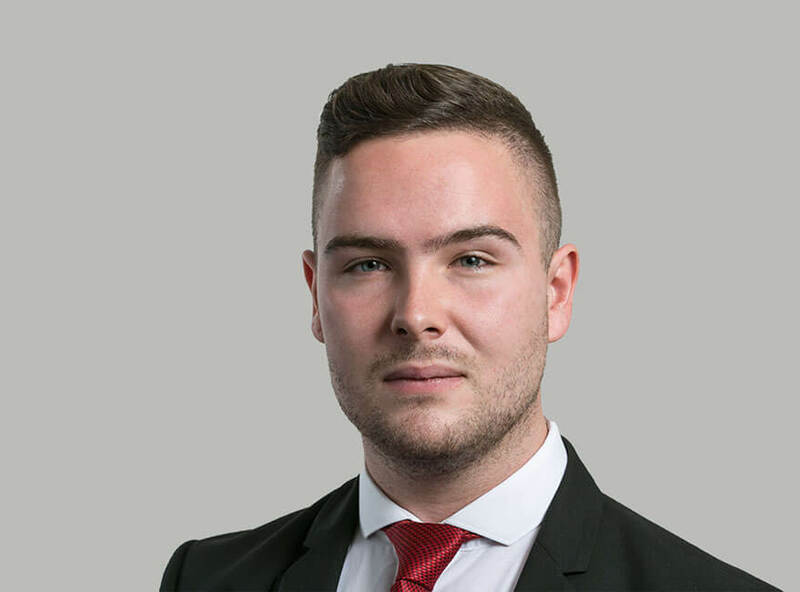 Patrick joined Hardwicke in 2014 after graduating from University, and has been a Practice Manager looking after the Property, Private Client and Professional Negligence teams since 2015. Outside of Chambers Patrick enjoys the arts, living in Central London, and socialising with friends. Patrick supports FreeBar, a forum focused on LGBT+ people and their allies working at and for the Bar. He also volunteers as a receptionist at the Waterloo Legal Advice Service.